Alfresco woodfired hot tubs, transparent dome tents overlooking the world’s second-largest canyon, new cafes and one of the largest privately owned gardens on the planet – here's why you should plan a road trip west. 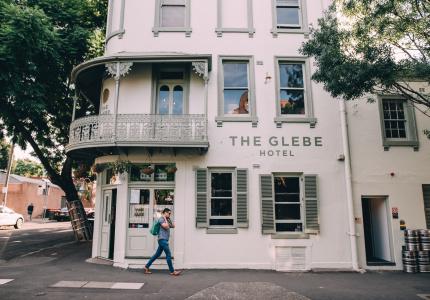 A rugged region of ancient eucalypt forest, waterfalls, canyons and cliffs, the World Heritage-listed Blue Mountains has long been a weekend hangout for weary Sydneysiders. 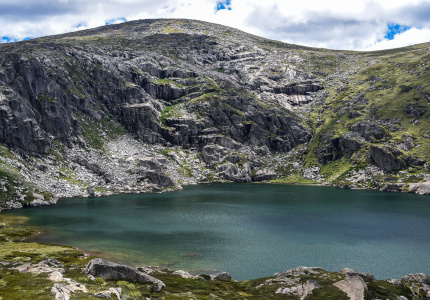 Around 70 kilometres west of Australia’s largest city, the historic villages and townships that dot the region are always evolving, and now offer more than one reason to linger a little longer. 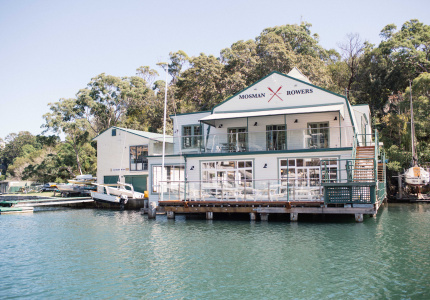 Australia’s first Bubbletents are certainly worth the detour. 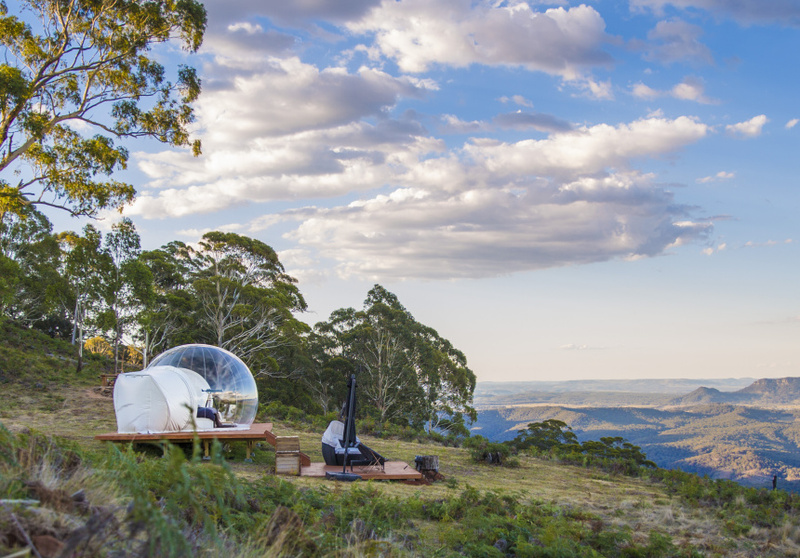 They’re a 30-minute drive north of Lithgow in the tiny town of Running Creek, and these transparent dome tents overlooking a canyon, cafes and a privately owned garden – here's why you should plan a road trip west. dome tents overlook the Capertee Valley, the second-largest canyon in the world and an IBA (important bird area). 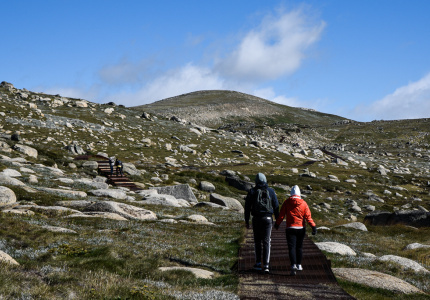 During the day you can hike and spot more than 240 species of birds; by night, roast marshmallows by the fire while the Milky Way sits overhead. 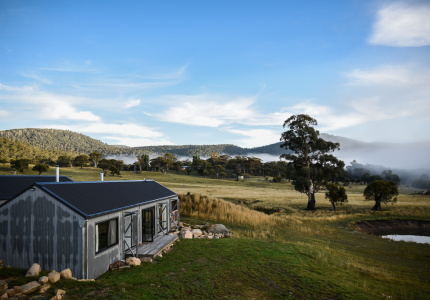 There are now three very secluded tents set on a working farm: Leo was the first to open in October, with Virgo and Cancer welcoming guests in late December. 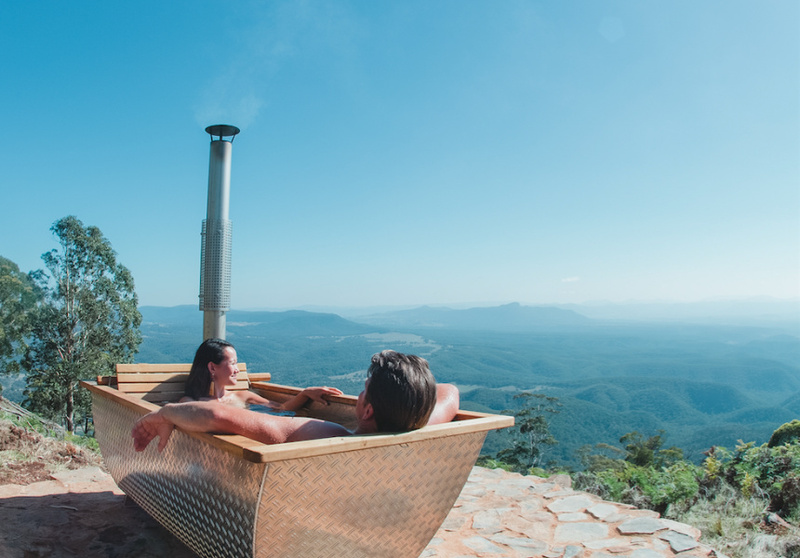 All come with extremely comfortable beds; ensuite toilets in a separate, self-enclosed pod; telescopes for stargazing; Bluetooth speakers and iPads pre-loaded with curated Spotify playlists; and a kitchenette with everything you need to prepare a feast – all you need to do is BYO wine and cheese. Each tent also has its own flair: Leo’s hammocks for sunset lazing; Cancer’s broad daybed, strung from a tree, gives the illusion of floating over the valley below; and Virgo’s alfresco woodfired hot tub may well be the best bathing experience you’ll ever have. This 222-room hotel sits on a sprawling estate of manicured gardens and grounds on the cusp of the dramatic Jamison Valley. It’s not new, but it will reveal two noteworthy attractions in 2018, including an outdoor ice rink and standalone space for pampering. The soon-to-open Ubika day spa will offer seasonally inspired face, body and beauty treatments, while the property’s pond will have a large ice-rink suspended over it from Easter until October. It’s not widely known that the Blue Mountains is home to one of the largest privately owned cool-climate gardens in the world. In the past it’s been open one weekend a year but now Mayfield Garden welcomes visitors daily, which means you can take in the floral spectacle whenever you like. There are 15 hectares of ponds and bridges, waterfalls and fountains, exotic plants and paddock-to-plate plants. What you shouldn’t expect is to see it in a hurry – if you’re walking, you’ll need at least two hours to take everything in. 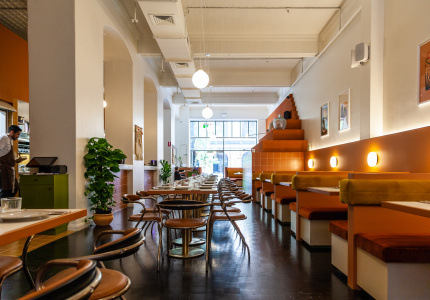 Dylan Johnson says he’s brought what he learned and experienced working at Paramount Coffee Project and Reuben Hills to Kickaboom, the cafe he’s opened with wife Alisha in his hometown of Glenbrook. The good-looking venue brings a new breed of breakfast fare to the mountains, including Southern-style fried-chicken waffles and Korean bibimbaps. It also serves house-made sodas and note-perfect coffee from a variety of roasters. 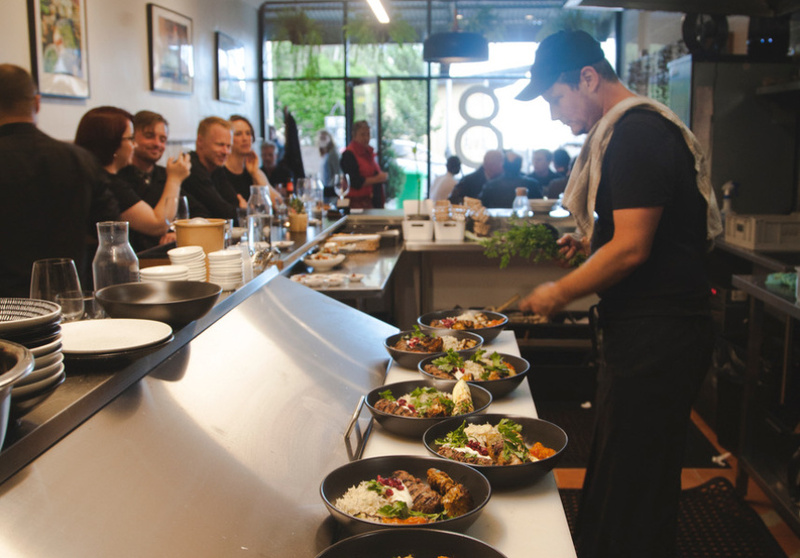 This cafe’s owner, Misha Laurent, has cooked all over the world, but the beauty of the Blue Mountains was too big a draw when it came to settling down. Today, Laurent’s menu at new 8 Things is inspired by his travels. There are only eight street-food-style dishes available at any given time. 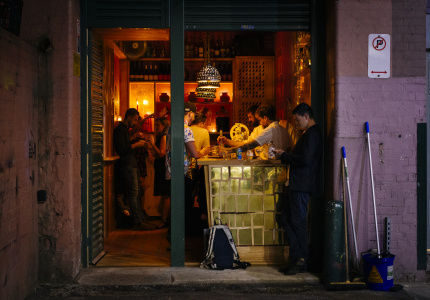 Offerings change regularly but might include a Moroccan-spiced hotdog with all the trimmings, or fish ceviche with the flavours of New Caledonia. What’s better than eating pies, scones and brownies fresh out of the oven? Eating them in a beautiful space located in an even-more-beautiful setting. The Potager is a freshly minted breakfast and lunch space in the Blue Mountains Botanic Garden. 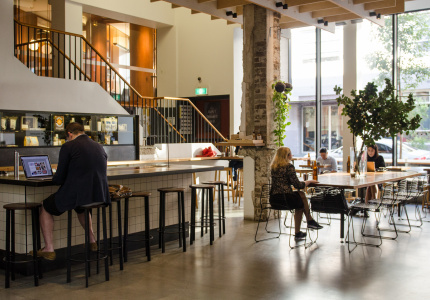 In addition to the baked goods there’s a produce-driven tasting board (perfect with a Bilpin cider), a fancy breakfast burger with a drizzle of truffle oil, and seasonal salads prepared with flair. If you’re short on time its sister establishment, Ugly Mug Kiosk, offers bites on the run. 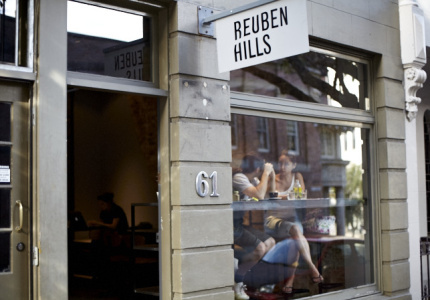 This cute cafe not only serves excellent coffee using organic fair-trade beans but is also a cultural showcase of sorts; it sells homewares and gifts from Blue Mountains communities. Order a frappe and pancake made in the old-school AGA cooker, then sign up for classes held on-site that include drawing and cooking workshops. 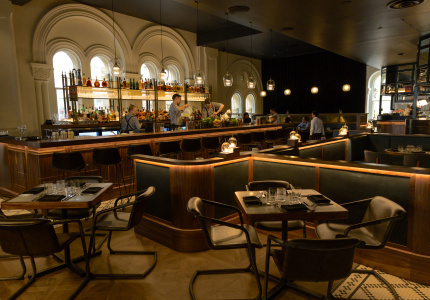 “Travel the world in one night” is the motto at this newcomer by Corinne Evatt and Mary-Jane Craig, who ran celebrated Ashcrofts restaurant in Blackheath from 2000 to 2013. 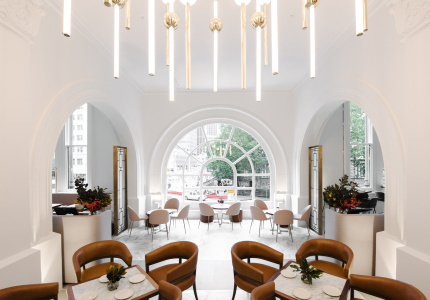 Their latest project takes you on a globetrotting culinary journey – think Tunisian pork balls, Jamaican-spiced prawn pots and wild scallop tartare with wakame and pickled ginger. Begin (or end) the evening with a classic cocktail at the bar. When it comes to cider, the new Hillbilly tasting facility crushes it. Set on the working Shields orchard overlooking hectares of apple trees, the shed is the ultimate place to sample local ferments straight from barrels. Meet the makers before sitting down to sample award-winning apple and pear ciders made using 100 per cent local fruit. 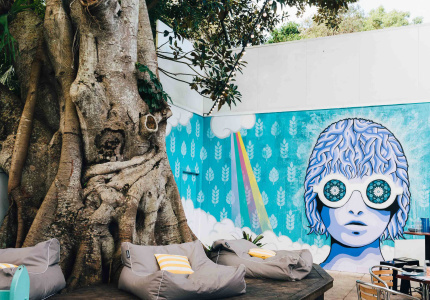 This lovingly curated store not only showcases hand-sourced art, craft and beauty products from around the world, but also has a dedicated space to highlight local creatives. Owner Kara Cooper is an artist herself, and you can pick up her paintings and prints on-site – or commission her to create something unique. In store you’ll find her eye-popping patterns on everything from postcards and pillow covers, to wallpaper and wrapping paper.